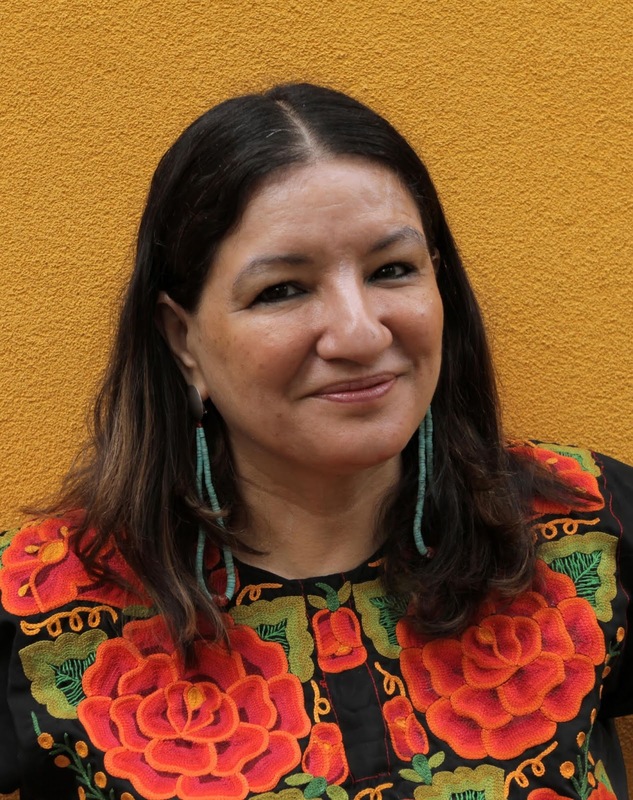 Award winning and best-selling Mexican American author Sandra Cisneros will be honored at a tribute event at Chandler-Gilbert Community College's (CGCC) Pecos Campus on Friday, October 23 from 3:00 to 5:00 p.m. During the event, Cisneros will read excerpts from work including her acclaimed first novel, "The House On Mango Street" published in 1984. Cisneros was born in Chicago in 1954 and received her BA in English from Loyola University of Chicago in 1976. Her novel "The House on Mango Street," about a young Latina woman coming of age in Chicago, has sold more than two million copies. She is the recipient of numerous awards including a National Endowment for the Arts Fellowship, and is regarded as a key figure in Chicana literature and culture. "Sandra's work is an important part of Mexican American literature. Her book, The House On Mango Street remains a popular book for young adult readers, and continues to be a required reading in middle school, high school, colleges and universities around the country," said David Muñoz, Residential Faculty Philosophy & Religious Studies at CGCC. "Sandra's visit to CGCC is an opportunity for our students and the public at large to see her in person and view some of her award winning work. You don't want to miss this event!" Cisneros' visit to CGCC is part of the college's Latino American history program to provide unique educational opportunities to students to learn about the history and cultural impact of Latino Americans in the United States. Earlier this summer, CGCC was awarded Latino Americans: 500 Years of History grant from the National Endowment for the Humanities and the American Library Association. As one of 203 grant recipients selected from across the country, CGCC received an award of $10,000 to produce public programming about Latino history and culture. This free event will be held inside the Arnette Scott Ward Performing Arts Center and is open to the public. A formal book signing will take place immediately following the event. The Pecos Campus is located at 2626 E. Pecos Rd., Chandler, AZ 85225. For more information please contact David Muñoz at david.munoz@cgc.edu.